Pratt Display Division has taken top honors at the prestigious Design of the Times awards with its innovative produce display for the largest retailer-owned cooperative group of supermarkets in the United States. The “Best of the Times” award – the pre-eminent prize in the packaging display arena which celebrates the most inspiring and creative in-store campaigns and tactics of the previous year – was presented to the Pratt team led by division president John Keck at a special reception at the Shopper Marketing Expo in Chicago. 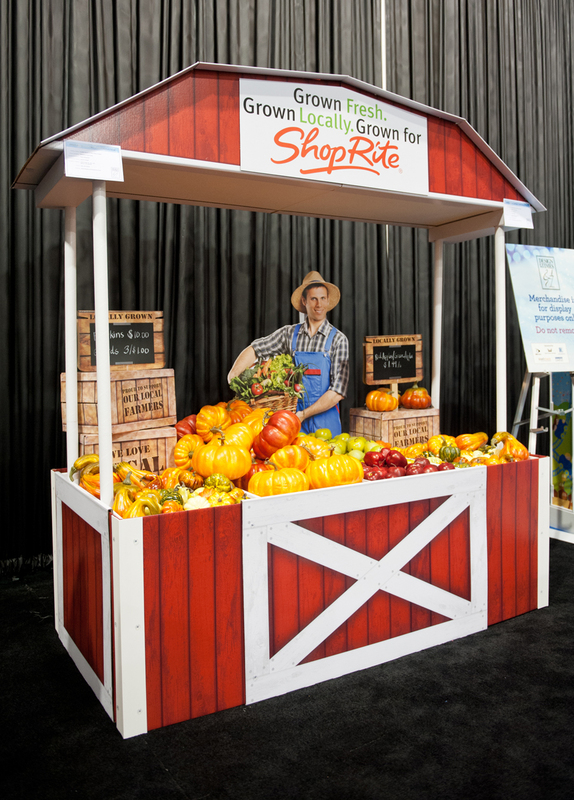 The company beat out hundreds of other designs to win first place for its “Locally Grown Produce In-Line Gondola Display” for the Wakefern Food Corp’s ShopRite stores. “This is a tremendous achievement,” said Keck. “I’m very proud of our team throughout the company who are in the marketplace every day researching retail and developing in-store solutions for our consumer product companies. 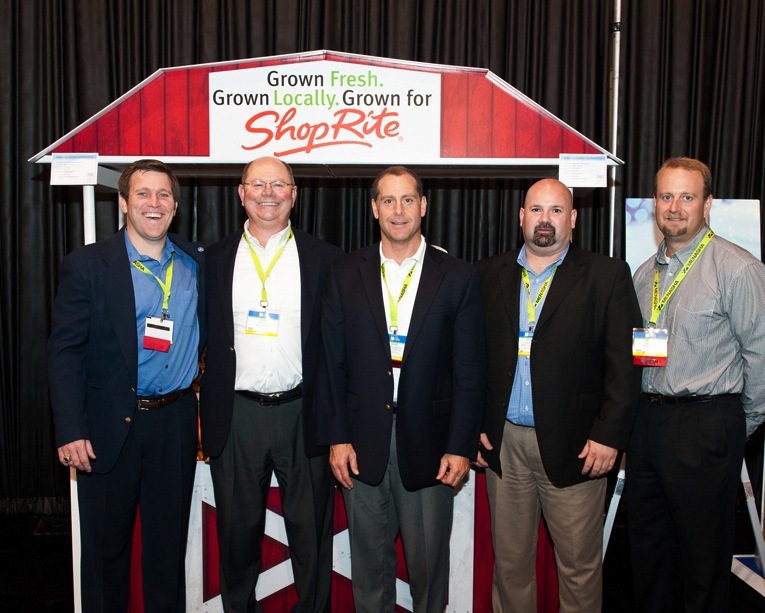 Pratt also won five additional honors at the 17th annual Expo — including a Platinum, Gold, two Silver and a Bronze – which attracts retailers, consumer packaged goods companies and suppliers. The multi-award winning Barn display was designed by the Pratt team in Allendale, NJ, and used in stores throughout the Mid-Atlantic and Northeast regions. 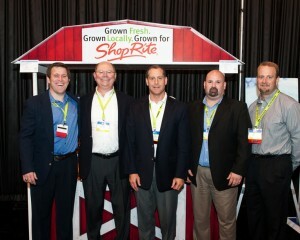 Keck said the team’s objective was to engage the shopper and bring awareness to the quality of locally grown produce. The commanding size of the display, vibrant print, and POS signage with hand-written details regarding where the produce was grown made it hard to miss. It was even visible from the parking lot at stores with main entries near the produce department. And because of the co-op nature of the grocery chain, the structure had to be fully adjustable to fit in different locations depending on store layout and fixtures. “Our design team did a remarkable job,” said Keck.